Have y'all heard about the P&G eStore? Lots of your favorite brands, in one place, with great deals and discounts. 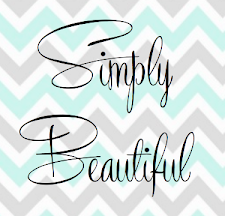 Plus you can shop from the comfort of your own home! The P&G eStore was "created to be a premier online retail site with new and better ways to shop online. The eStore strives to inspire confidence in purchasing household and beauty products online, with continual development of new services, features, and tools to help consumers through their online shopping journey." I was pretty excited to hear about this, considering I already use many of the brands and products offered through the eStore. 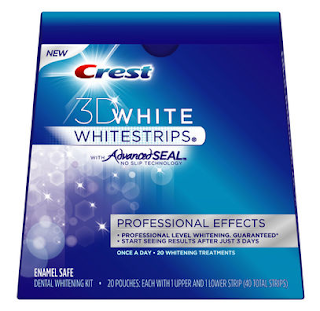 One product in the eStore that I absolutely love- Crest Whitestrips. I have been using these for years and will continue to be a loyal customer because of their low prices and high quality. Right now, there is a $15 mail-in rebate offered through the eStore that I think I'll take advantage of! Covergirl is another brand offered in the eStore that I just love. 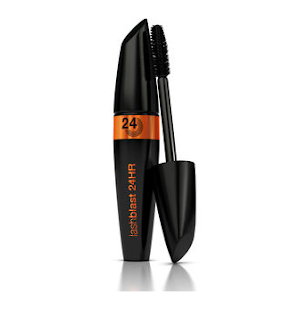 I have been using their eyeliner and mascara since high school and right now, there is also a $15 mail-in rebate through the eStore plus $1 off any Covergirl product. The P&G eStore also has goodies for the men in your lives. 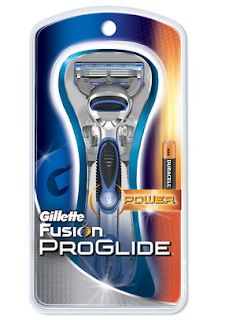 There is a Gillette promotion going on right now- if you buy one cartridge refill, you get $5 off of a ProGlide Razor. This would be the perfect stocking stuffer! PS- Megan and I completely forgot to remind y'all about the link-up for our Ornament Swap that was supposed to be today, so we've decided to push it back to Thursday (12/20) so make sure to write about the ornament you received and link up with us then! oh my goodness! this is awesome! I buy a TON of P & G products so I'm so happy to see this...thanks for the info! Essay Writer will regularly update our free essays section. 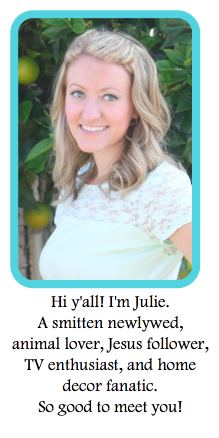 Check back for additional essays on different subjects and topics. Very informative and useful arguments have been made. You should continue such posts frequently.